The DJ series has been known to many as the "jack of all trades"
DJ S is a solid-built cartridge in a new blue nylon material. 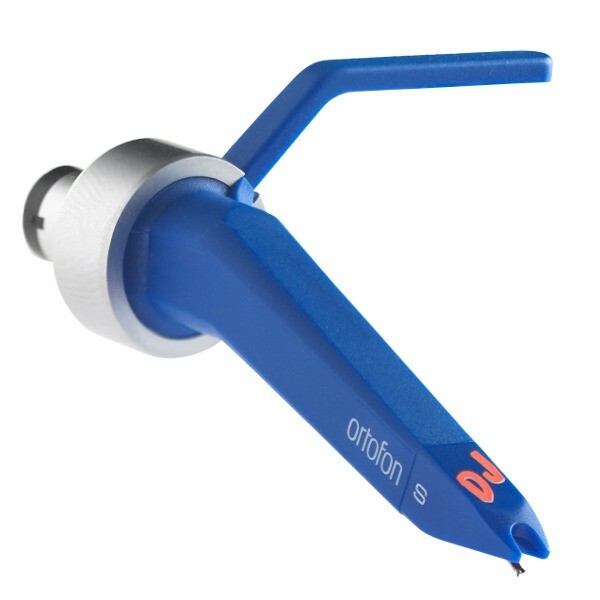 It has a fine spherical stylus and a special developed and extremely balanced cantilever. 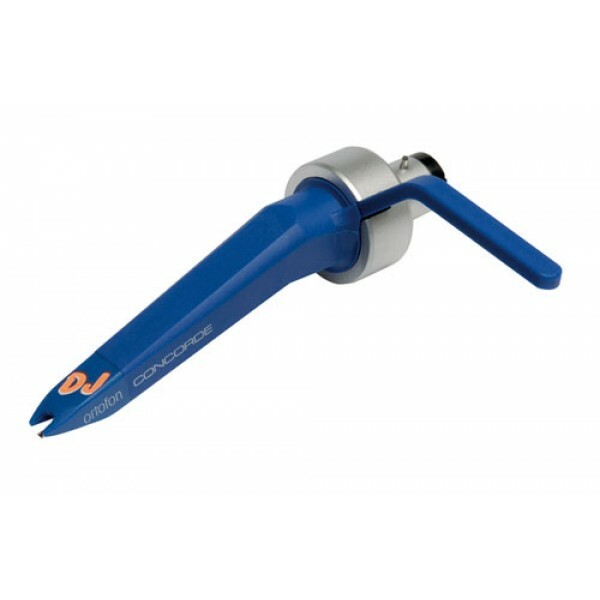 Not only does the cartridge have a most sufficient tracking ability, it is also nearly unbreakable and provides the DJs with the most needed stringency. Furthermore, it equals very low record wear, an advantage for busy DJ. The DJ series of cartridges are great for any style of music, and has been a favored choice of DJs around the world.